1. 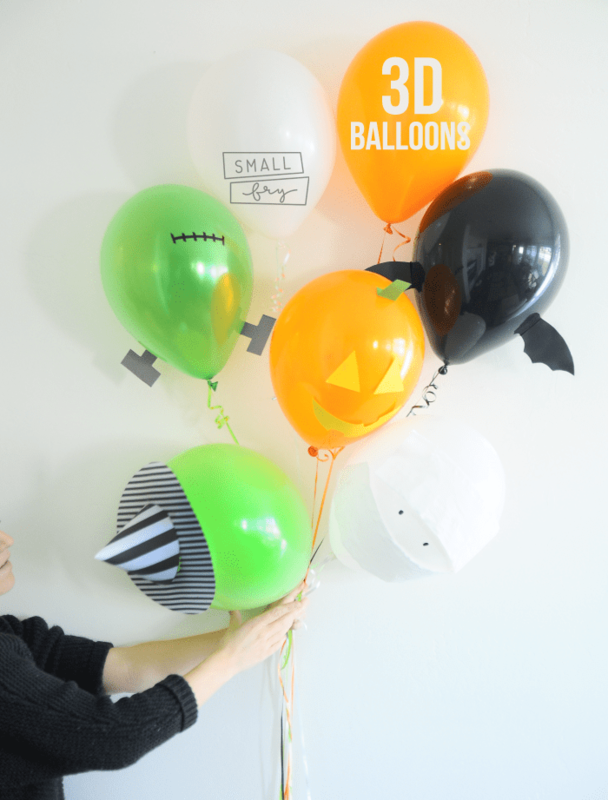 Wicked Witch: Grab a green balloon and lightweight paper for this one. Cardstock will weigh the balloon down too much! Make a simple “O” shape for the brim, taping it slightly off to the side of the crown of the balloon. Create cone shape piece, and then glue it on top! 2. 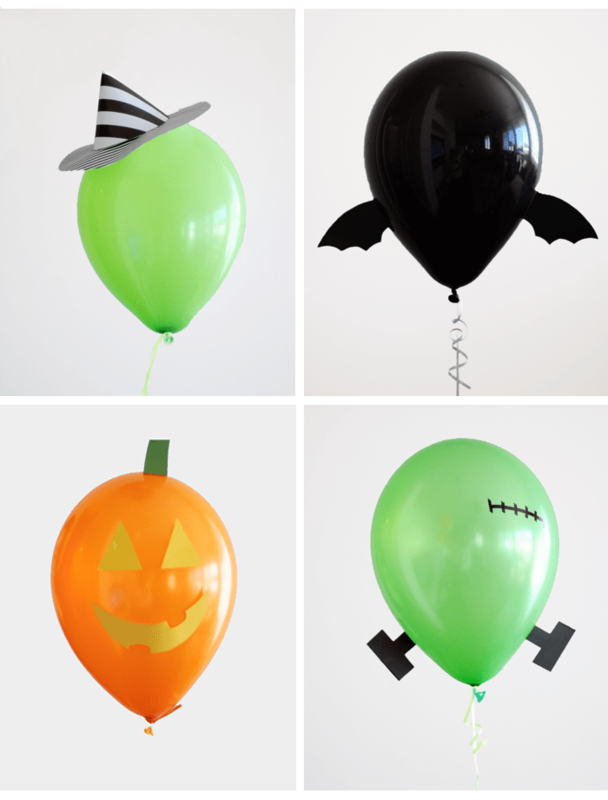 Black Bat: Cut out the symmetrical wing shape and then fold down a 1/2 inch tab at the bases so you can secure it to the balloon’s sides. 3. Jack-O-Lantern: We liked the idea of using a yellow face instead of the traditional black, to give it the illusion that it’s glowing. Triangle eyes, a rectangle stem, and a toothy grin, and you’re done! 4. Frankenstein’s Monster: Once the balloon is filled, using a permanent marker, draw the stitches on the forehead. Then add the neck screws (using the 1/2 inch tab method again) to complete the look! See more of our Halloween posts here! 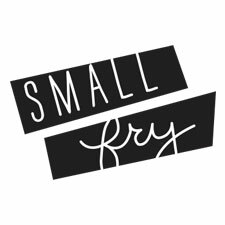 Like a party playlist, a healthy, but spooky Halloween lunch, and printable pumpkin carving templates! these are so cute and simple to do! Thanks!! very creative and so cute! this is so cute and creative ha ha! I love this 🙂 thank you for sharing!! Love the pumpkin one ! very cute and easy to make too!